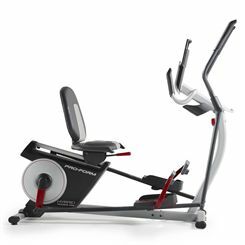 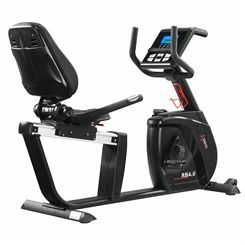 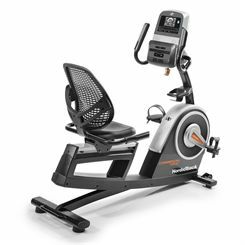 Sweatband.com have available fantastic range of recumbent exercise bikes that has over the years proven to be great value for money. 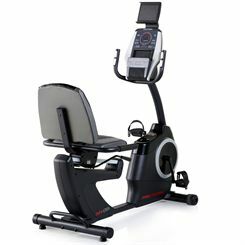 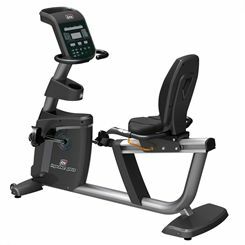 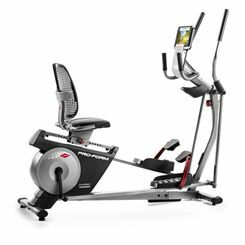 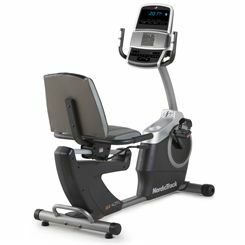 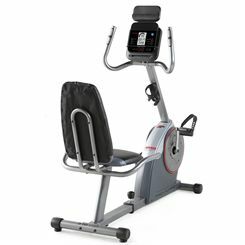 Our ranges include, ever reliable reebok range, incredible cybex, amazing bremshey, DKN , Marcy and many more. 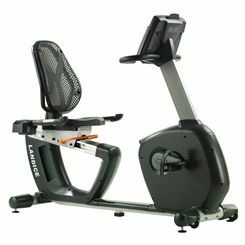 All deliveries are free to the UK.